Updates and info you asked for! Summits Africa managing director and principal trip leader Ake Lindstrom is currently leading a team of UK chefs on Kilimanjaro’s Lemosho route. 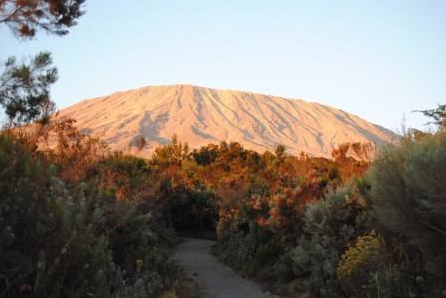 Renowned UK chefs’ Ashley Palmer-Watts, John Freeman, Paul Foster and Maître d’ Paulo de Tarso are currently pushing themselves through the thin air on Kilimanjaro, and experiencing some of the worlds most beautiful mountain trails. 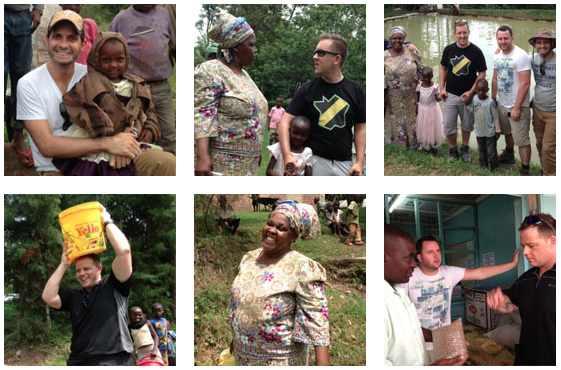 This challenging and exciting endeavor is all in the aim of raising money, and creating awareness for Farm Africa. Farm Africa support farmers and communities in Africa by providing modern, efficient and first class farming techniques to the people who need them the most. Farm Africa believe that given the right tools and techniques Africa has the power to feed itself; and that smallholders hold the key to lasting rural prosperity. 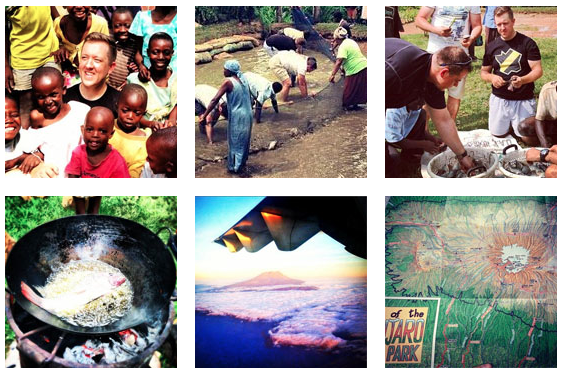 To keep up to speed with the chefs’ climb, Farm Africa and the teams’ efforts please see the Chefs with altitude blog http://www.farmafrica.org/chefs–kilimanjaro-climb/chefs–kili-blog. 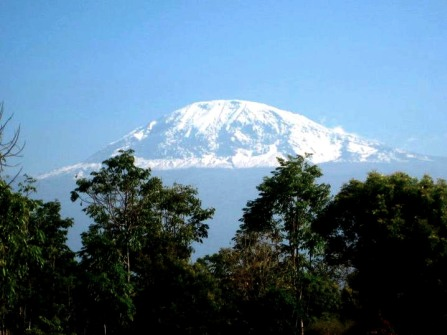 Look out for more news on Farm Africa trips at http://www.farmafrica.org coming up we will be out-fitting the Tanzania Highland Challenge 145KM trek through the Tanzanian Highlands taking in the Great Rift Valley and some fabulous trails. There’s no question that it’ll be challenging but we are looking forward to the experience and being a part of this fantastic challenge. This entry was posted in Uncategorized by summitsafrica. Bookmark the permalink.